Free public parking is located beneath the I-40 overpass on Magnolia Avenue, two blocks directly behind The Mill & Mine. Guests can make their way to Depot Avenue and The Mill & Mine by walking down Williams Street. 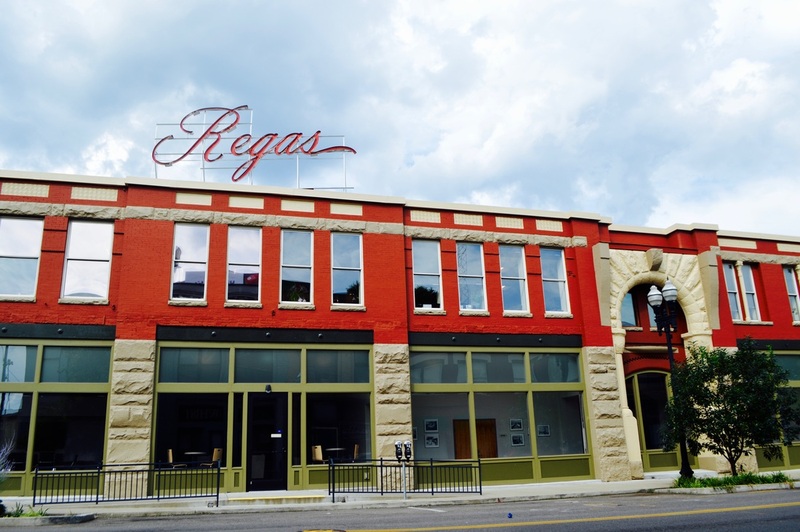 The Regas Building: 318 N Gay St.
We are proud to offer breakout sessions in two historic venues in Knoxville's Old City. 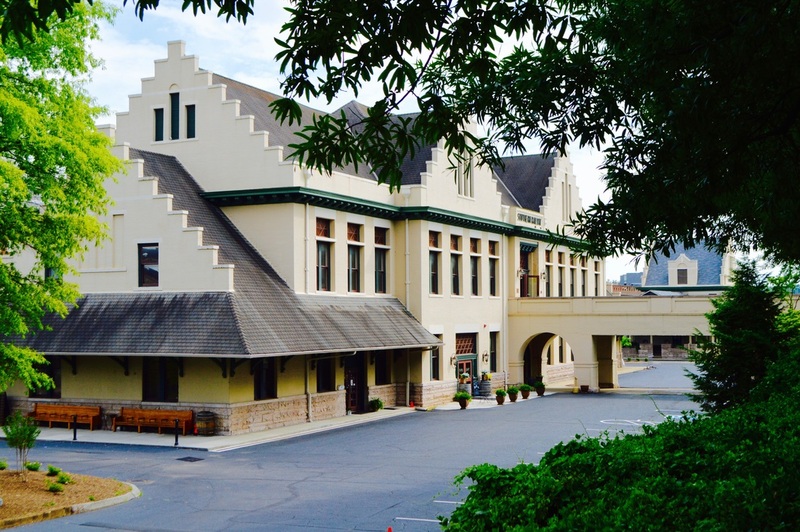 The Southern Station is located directly across the street from the Mill & Mine, and the Regas Building is adjacent to the Mill & Mine.